Natural and traditional approaches to well-being have been used for generations to encourage better health, vitality and happiness. 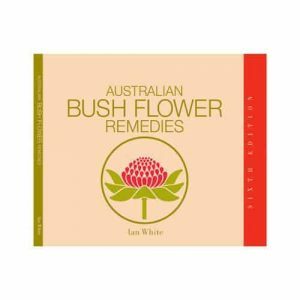 Learn about home remedies and the amazing career of Agnes McGuinness, traditional Naturopath. Agnes McGuinness has served the CAM community for over 45 years and her clients travel from all over Ireland and abroad to visit her clinic in Co. Dublin. It is her wealth of experience, knowledge and successful cases over the many years which have secured her position as one of the most popular and respected CAM practitioners in Ireland. Agnes starts at the very beginning, with what enticed her to a vocation of healing and her early interests in natural remedies and solutions. In a fast-paced society, it is reassuring to know that age-old wisdoms passed down through the generations are still upheld and respected today. 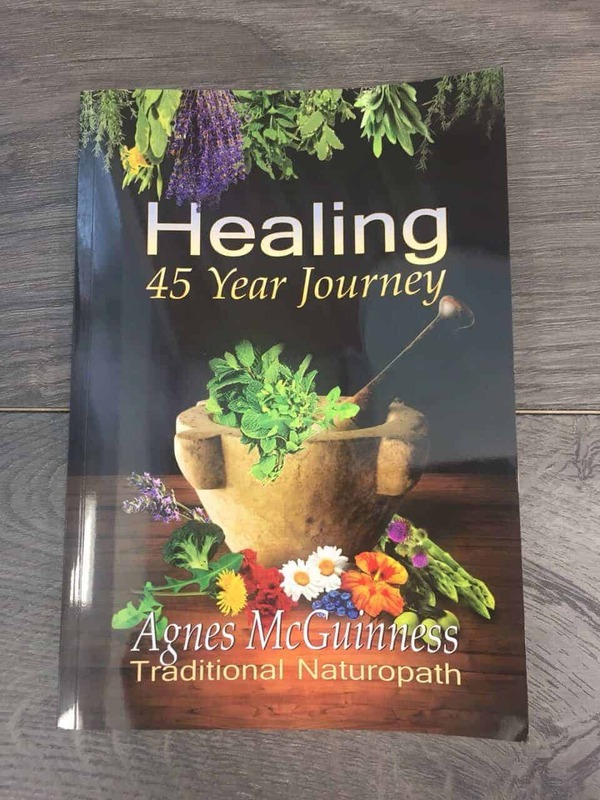 The book discusses her training, practice, favourite remedies and tonics and some wonderful feedback from clients who have experienced Agnes’s skills first-hand. 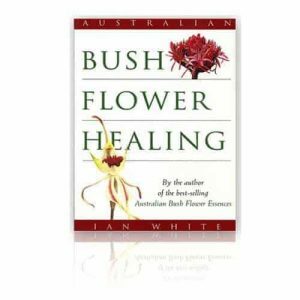 It shows how integrative therapies can offer relief and comfort and help people feel better about and within themselves.